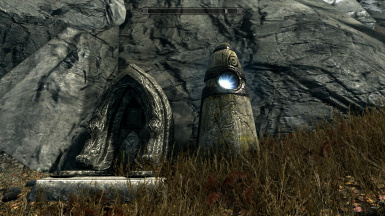 Adds 2 wayshrines to the beginning and end of the 7,000 steps and lets you fast travel between the two. Adds 2 wayshrines to the beginning and end of the 7,000 steps and lets you fast travel between the two. For those playing with no fast-travel. 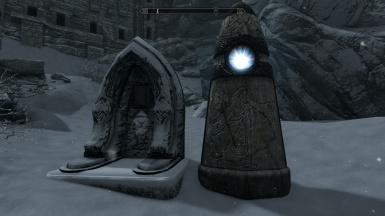 The 2 wayshrines are next to Etched Tablets #1 and #10, just activate to fast-travel.